First established in 1952 as the Mission Santa Clara Council, Council #3523 is named after Father Joseph M. Geary, a Jesuit Priest that taught at Bellarmine College Preparatory from 1967 until his death in 1994. With the Knights of Columbus, Fr. Geary held every chapter, council, and statewide chaplaincy. It was his interest in all faiths that endeared him to the San Jose Firefighters, for whom he served as chaplain as well. You may click here for a short history of our Council. Please visit the PROGRAMS page for more information on our Council projects and activities. 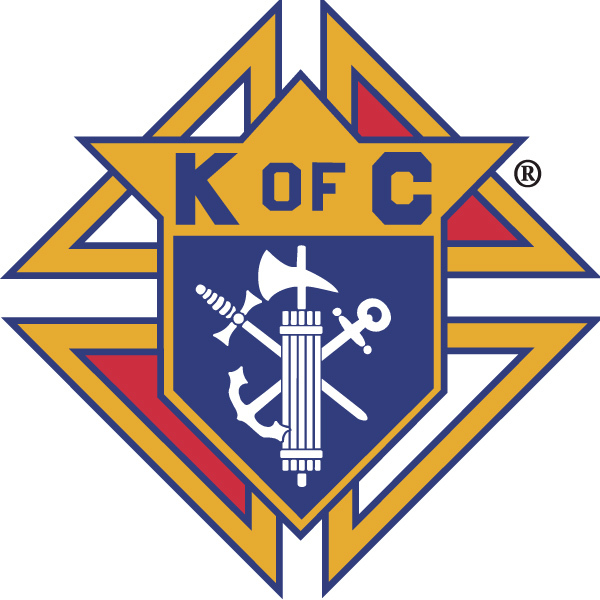 The Knights of Columbus is a Catholic fraternal, family-oriented benefit society that was formed to render financial aid to members and their families. Mutual aid and assistance are offered to sick, disabled and needy members and their families. Social and intellectual fellowship is promoted among members and their families through educational, charitable, religious, social welfare, war relief, and public relief works. 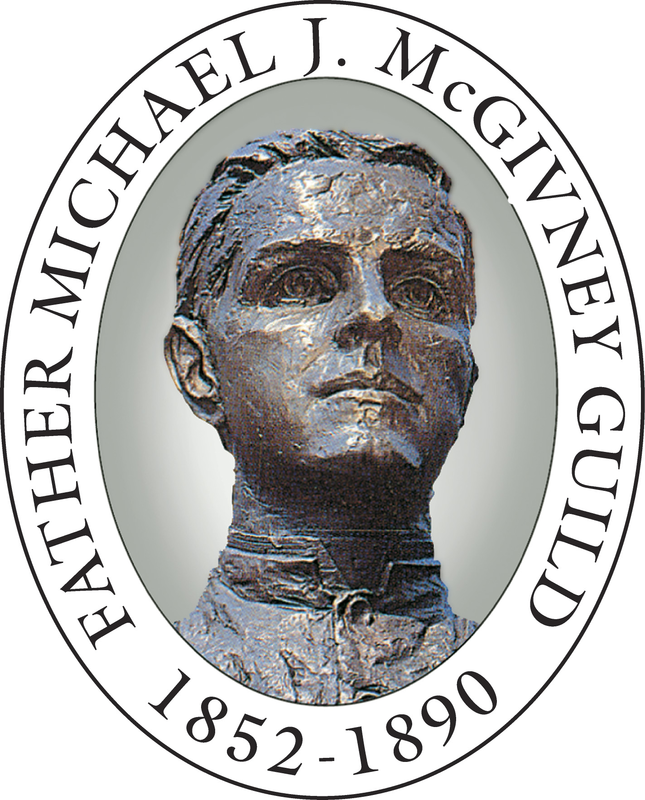 The history of the Order shows how the foresight of Venerable Father Michael J. McGivney, brought about what has become the world's foremost Catholic fraternal benefit society. The Order has helped families obtain economic security and stability through its life insurance, annuity and long-term care programs, and has contributed time and energy in communities worldwide. In 1882, Father Michael J. McGivney invited a small group of parishioners to gather in the basement of St. Mary’s Church in New Haven, Connecticut. His goal was simple - to establish an Order that would unite men in their faith as well as help provide for Catholic families in times of need. It was in that humblest of beginnings that the Knights of Columbus was founded. Guided by four core principles: Charity, Unity, Fraternity, and Patriotism - these founding members strove to overcome the hardships of the time. Poverty. Unemployment. Even persecution. Fathers and husbands, serving our families is not only part of what we do, it’s part of who we are. To that end, Knights of Columbus councils offer programs that strengthen family and marital bonds by holding numerous family-focused events, including the “Family of the Month” program that honors outstanding families. Most importantly, as Knights, we are able to provide assistance and support to Knights and their families whenever needed. The importance of helping today’s youth become tomorrow’s leaders is also a huge focus of the Order. For that reason, many local councils sponsor Columbian Squire Circles, the Order’s official youth organization for Catholic young men, ages 10–18, which provide them the unique opportunity to develop leadership skills. Additionally, through activities such as the Catholic Citizenship Essay contest, the Substance Abuse Poster contest, and the annual Free Throw championship, the Knights of Columbus assists youth in building a strong sense of civic and religious responsibility.